Trust our technicians with your vehicle today! Seto's Towing and Services in Kitty Hawk, NC is conveniently located on US 158 @ MP 5. 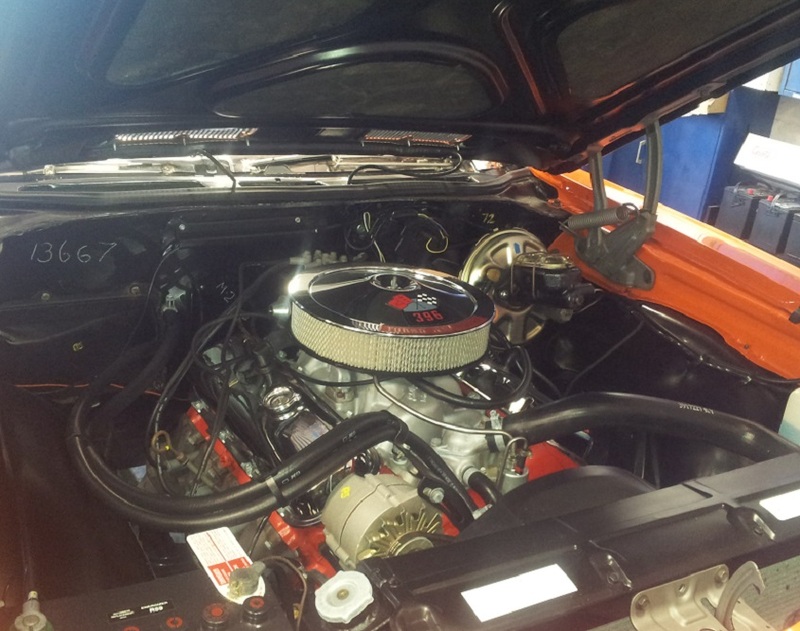 Since 1955 our family owned and operated auto repair shop has built trust and loyalty among our customers and we are proud to say that they happily return to us with their auto repair needs over and over again. Our employees love us too! Our ASE Certified technicians are loyal to Seto’s and have been with us for years, they proudly offer you professional full-service auto repair and preventative maintenance. We offer fast, affordable towing and roadside assistance in Dare, Currituck and surrounding eastern North Carolina counties. We provide immediate dispatch towing service to all points with 24-hour assistance, Seto's Towing can tow anything and any size and we guarantee to get your vehicle back on the road quickly! 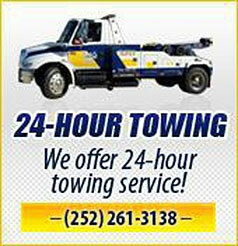 We have 12 tow trucks equipped to handle any towing job in Eastern North Carolina. See why we are the first place that locals call for all of their towing needs! 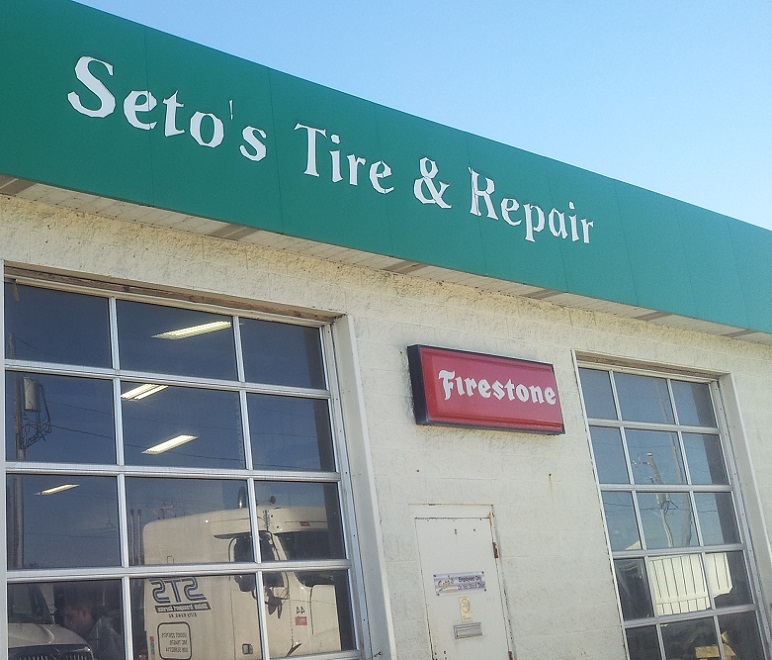 Since 1963 Seto’s Service Center has been performing factory scheduled maintenance, oil changes, tire rotation, alignments and general auto and fleet repair on the Outer Banks of North Carolina. 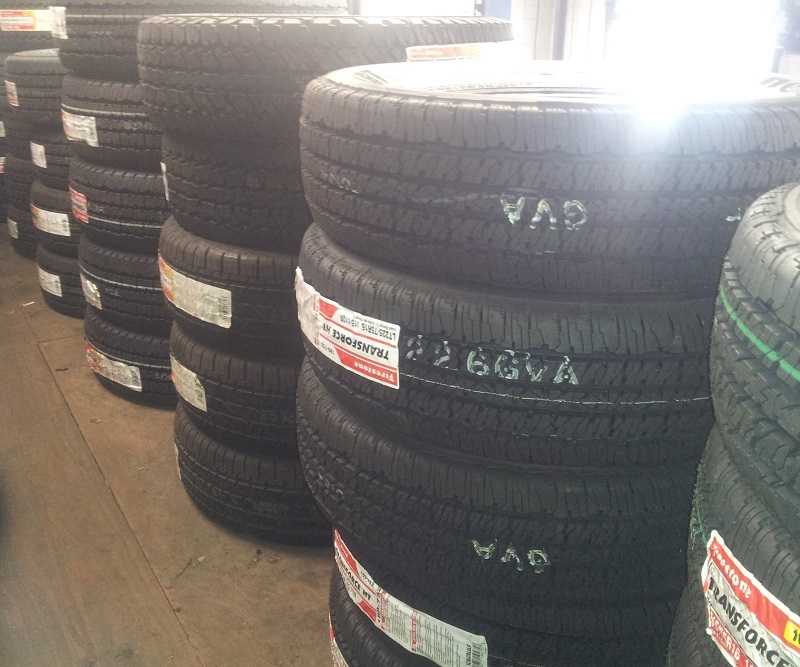 In our auto repair shop we service all foreign and domestic cars, trucks, and SUVs with prompt turnaround times. As a Certified Napa Auto Care Center, we guarantee our work with a 24 month/24,000 mile nationwide warranty on most parts and repairs... some of our parts have a lifetime warranty! To better serve our clients, we can provide free pickup and drop-off for any auto or fleet repair w/in a 3 mile radius of our store.